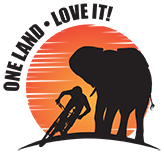 The Rhino symbolises strength, as well as a deep connection to the Earth and Africa. Wear this Rhino for the love of this magnificent creature and in support of preserving its existence in our beautiful world. 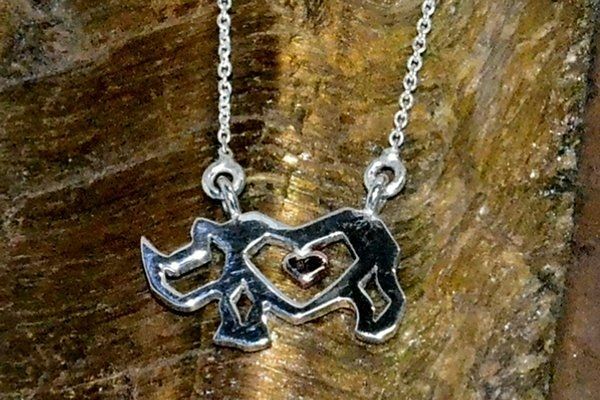 Rhino Love is available as a stylish sterling silver pendant with the choice of a silver, yellow or rose gold plated heart, worn on a sterling silver chain or black cord with silver fittings.